Registration deadline is February 20th. Sign up by February 10th to guarantee a t-shirt. Must be 21 years of age or older to enter. 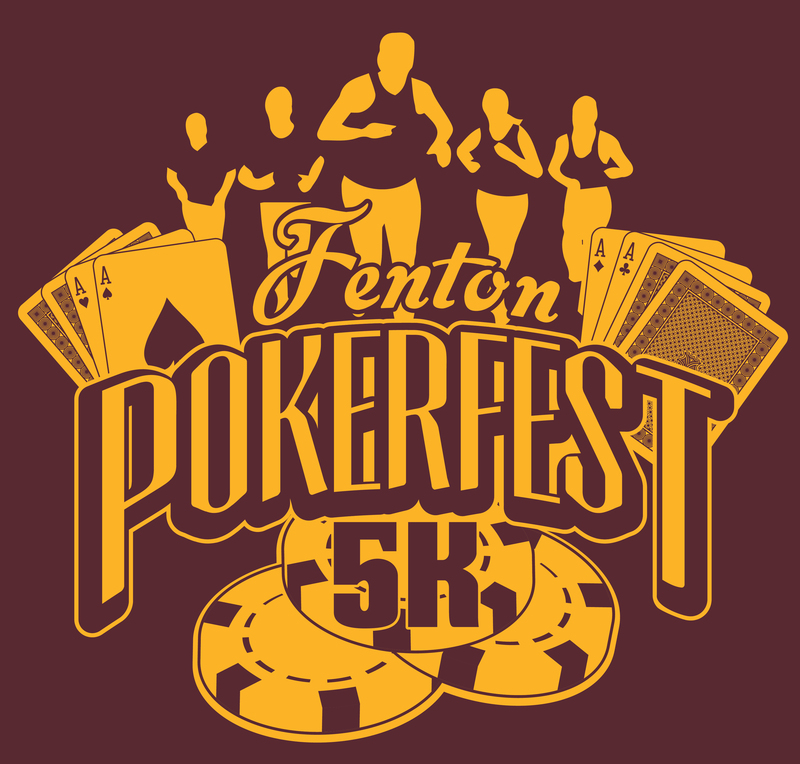 Fenton Pokerfest 5K is a fun, non-competitive run/walk. Each participant will receive one playing card at check-in, at each "K" and at the finish line to complete a full poker hand. NO TRADING CARDS. 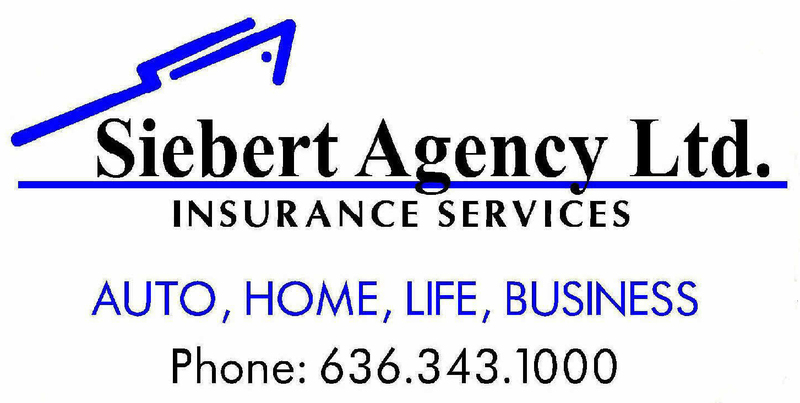 Each card will be in a separate, sealed envelope. Participants will turn in their five envelopes without opening them (if the seal on any envelope is broken when turned in, the participant will be disqualified). The winning hand will receive the grand prize. *In case of a tie, there will be a tiebreaker. 1st, 2nd and 3rd overall male and female finishers will be recognized, but there is no official timing.